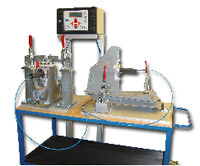 TQC have developed a series of standard leak test solutions. 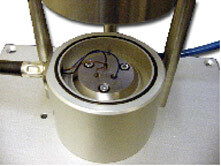 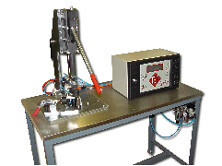 The Series 10 leak test system is the simplest and most cost effective incorporating a manually actuated sealing fixture with a leak test instrument. 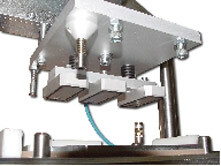 The supplied system can be configurable for either over-pressure, vacuum or dosing applications.